London, Westminster: The British security and intelligence agencies were left scratching their heads last night after UK Prime Minister Theresa Bridget-Jones-May left her personal diary on a high-speed train to Reading. It is the most embarrassing incident to happen on an East Midlands train since her predecessor ‘Call Me Dave’ Cameron was caught red-handed in the disabled toilets with a wild boar named Beryl who hailed from Cheshire. The terror threat around Flange Station was raised to salmon pink as MI-5 agents frantically scoured the carriages, interrogating anyone who looked like they had been on holiday or had an Irish accent. In an exclusive breakthrough just hours ago, a page of the diary was leaked to the Daily Freier’s Editorial Staff, raising speculation about the Prime Minister’s ‘special relationship’ with US ginger heart-throb Donny ‘So Much Winning’ Trump. “Ever since he called me before Vladimir and Angie, my heart has been all aflutter at the prospect of his visit. I have taken up a little Zumba and I already have my new kitten heels from last summer’s holiday in Magaluf. I think I will also trim my “Maggie“. 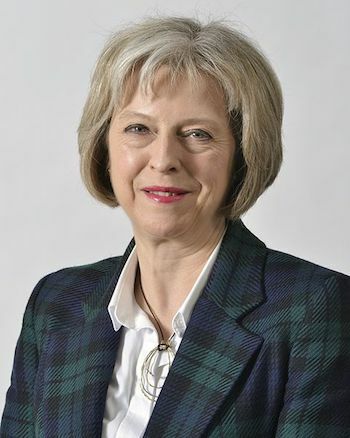 The “Maggie” is a popular hairstyle favoured by politicians such as Angela Merkel and the new King of Scotland, Nicola Sturgeon, who immediately called for a third referendum on whether haggis should be served in post-Brexit Britain. 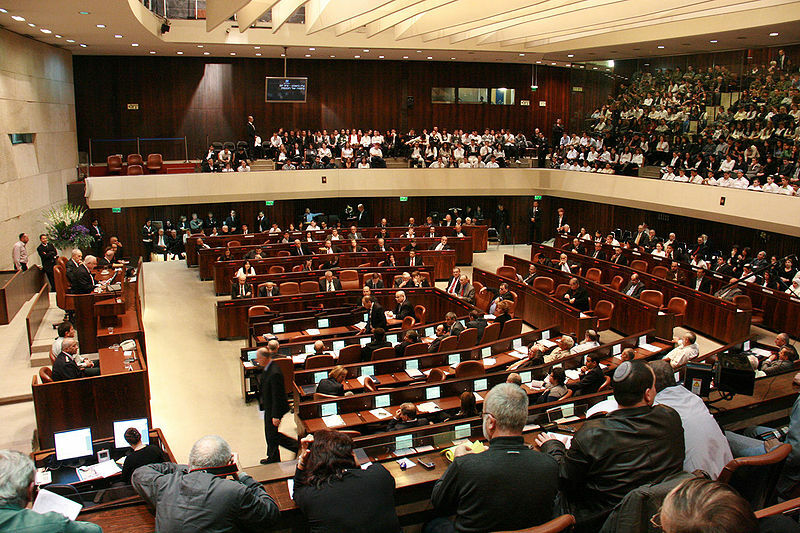 Jerusalem: In a world of naff abbreviations, memes and soundbites, the Israeli Knesset this week debated a motion brought by rebel MKs on the benefits of an Israeli ‘MExit‘: an exit from the Middle East. One of the more sensible suggestions was to charter 2,300 El Al flights, 43,000 kosher meals and take Israeli citizens on a junket to northern Thailand – where most seem to spend their post-army travels and run travel agencies. Another suggestion was to fit all of the Holy Land inside two streets in a Shanghai suburb, which raised the prospect of Tel Avivians enjoying Chinese food that was actually good. A third and more challenging option, was to transfer the Jewish people to Mars. Whilst this idea drew widespread support in Iran, Saudi Arabia, Lebanon, and among the BDS movement, there was also a great deal of support WITHIN Israel as real estate giant Shikun & Binui immediately applied for planning permission to build affordable high-rises on the red planet. Marketing the development as ‘Eilat in the Sky,’ young Israelis were also excited, as it seems they don’t actually enjoy paying more than 4,000 shekels a month for a studio as large as a border collie. With nothing to grow, nothing to do and an atmosphere lacking breathable air, Mars is using advertising slogans from the Beersheba tourist board. Discussions broke down after participants learned that the Palestinians claim Mars was actually originally theirs. There was also excitement in Israel to the sweet idea recently proposed by a British MP that Israel should be moved to the United States of America. “It would fit inside New Jersey” shrieked one excited Israeli, in a three kilometer line for Green Cards at the U.S. Embassy. Upon the news, everyone’s dreaded President-Elect Donald Trump escorted the U.S. navy to patrol the seas off Ellis Island, carrying a Monty Pythonesque placard saying: “What have the bloody Jews ever done for us?” before being counter-sued by his son-in-law Jared Kushner. As morning rolled around, Bibi called UK Prime Minister David Cameron to see if he would consider a land swap. The UK would return to supervise the land of Israel while Israelis moved into their relatives’ homes in Hendon and Golders Green. Netanyahu also said Dana International could stay and sing for the UK in next year’s Eurovision. David Cameron, vehemently against a Brexit, was said to be considering such a sweetener.